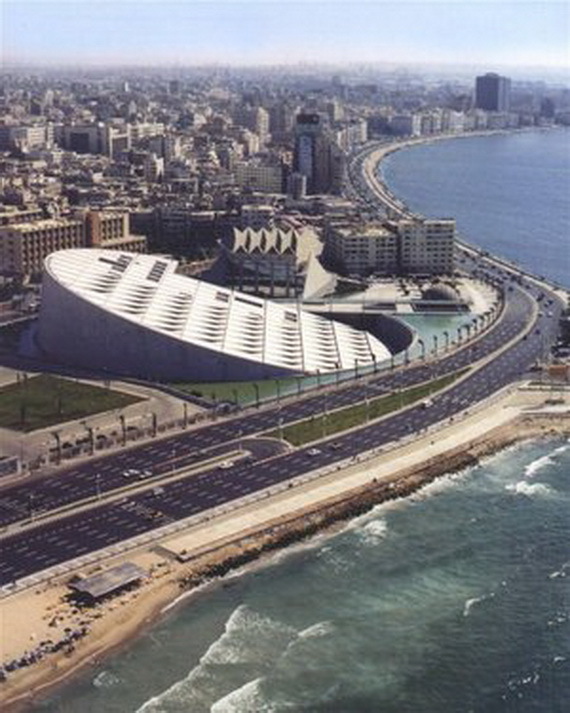 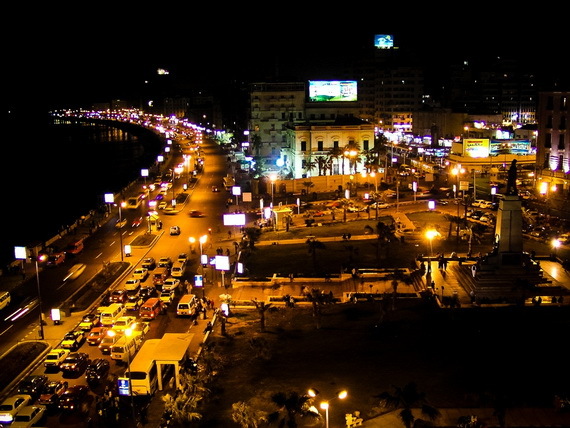 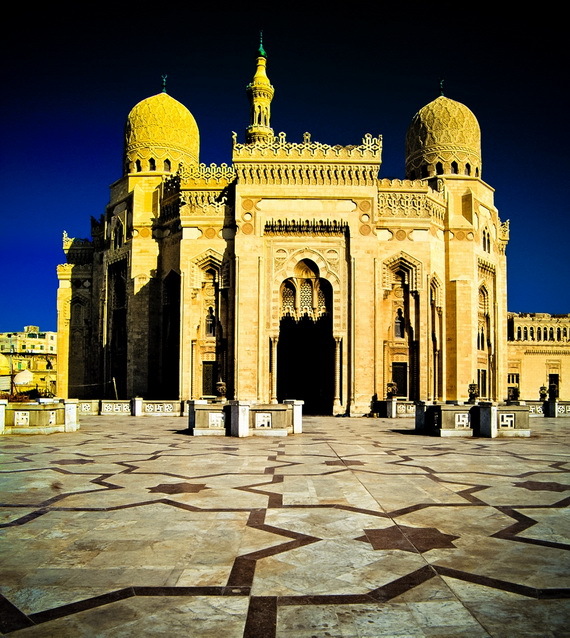 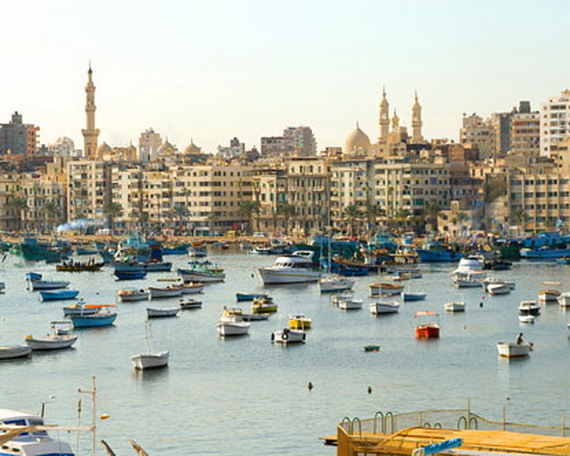 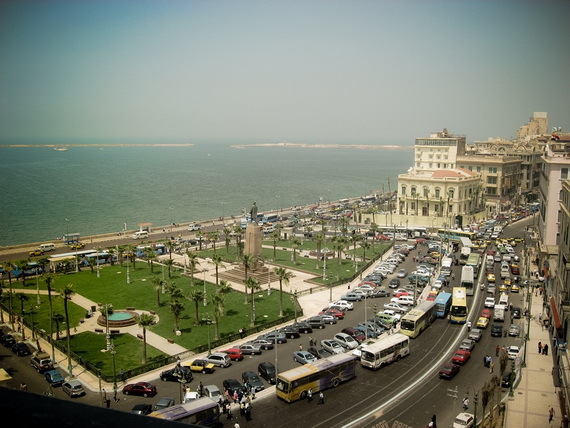 Alexandria, the second largest city in Egypt and the main port of Egypt, it was known as “The Pearl of the Mediterranean”. 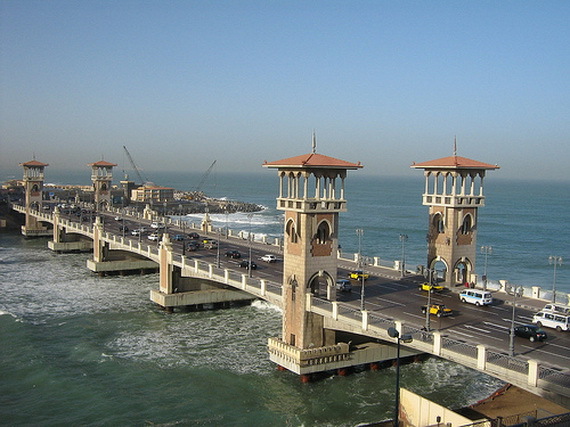 Alexandria was founded by Alexander the Great in 333BCE, he charged one of his Greek architects, Dinocratis, to build it. 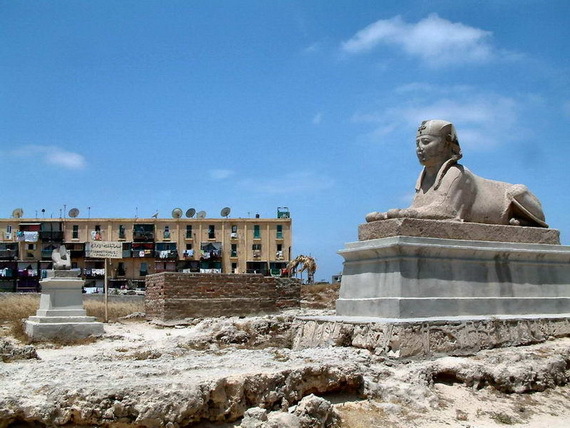 Alexander the Great died in Babylon in 323 BC without seeing the city that immortalized his name. 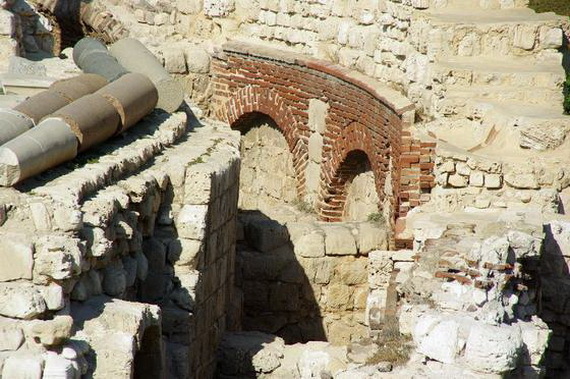 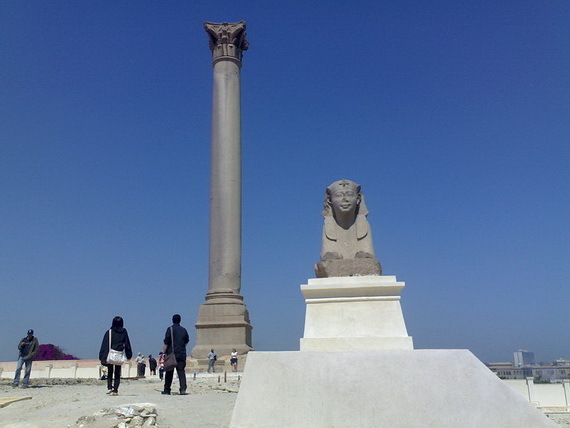 The city, immortalizing Alexander’s name, quickly flourished into a center of learning in the ancient world, the remains of which are still evident to this day. 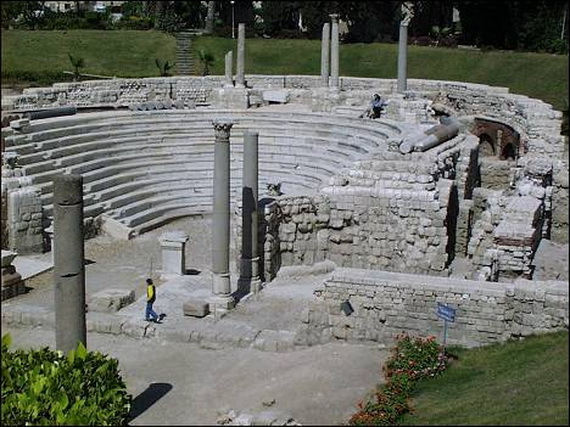 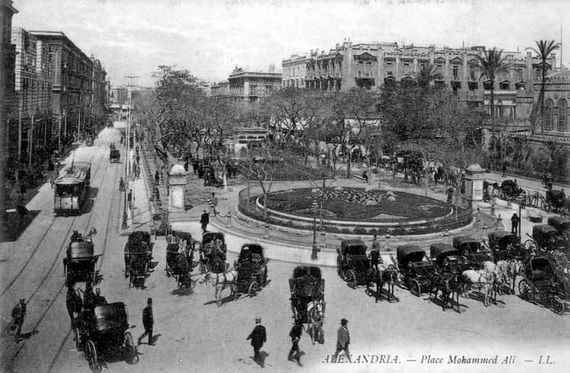 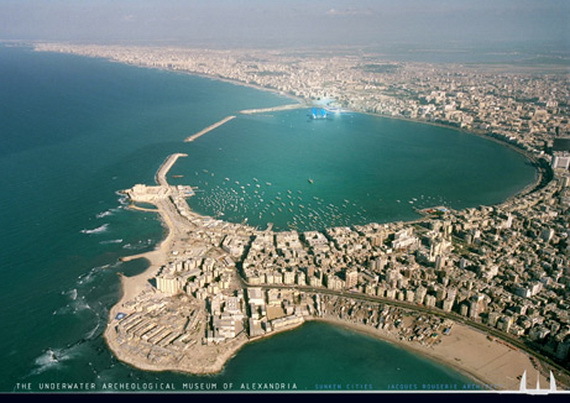 Alexandria formally became part of the Roman Empire in (304–30 B.C.) 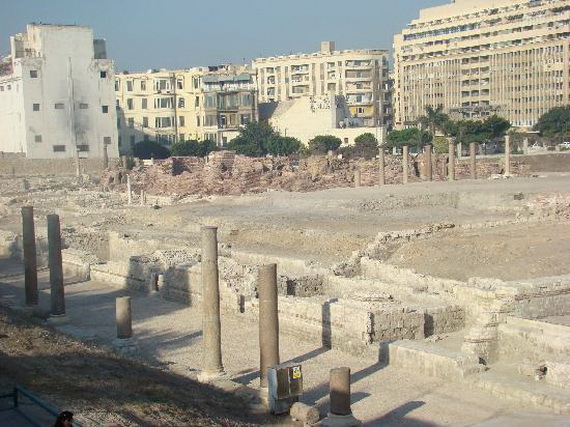 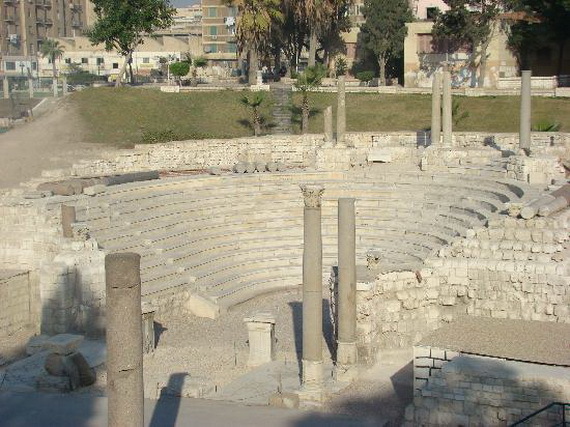 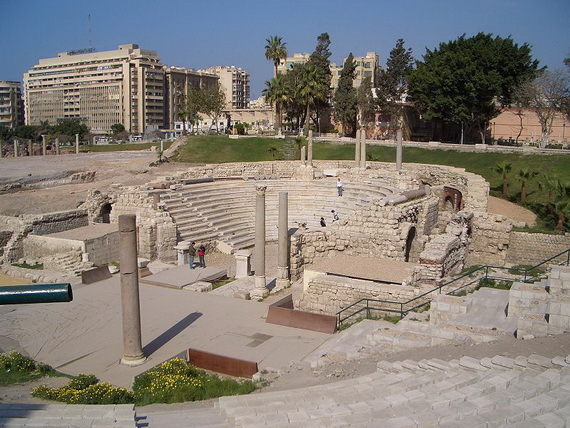 the greatest capital of the Ptolemies (Graco-Roman Egypt), Alexandria has a history and atmosphere very different from any of the other cities in Egypt. 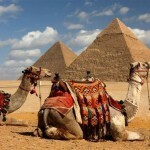 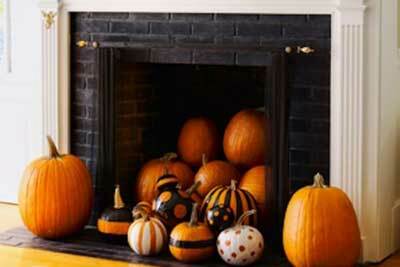 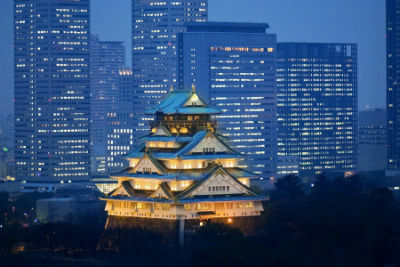 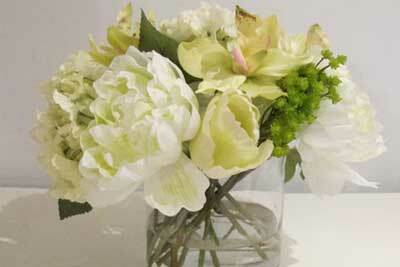 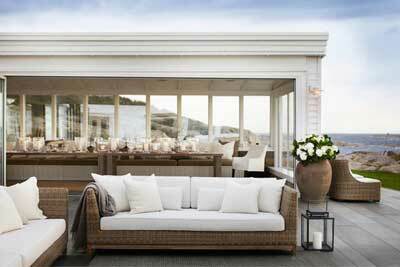 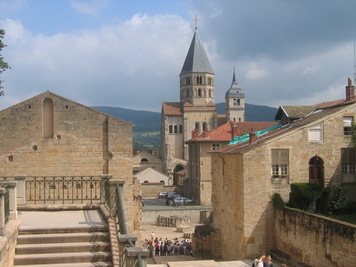 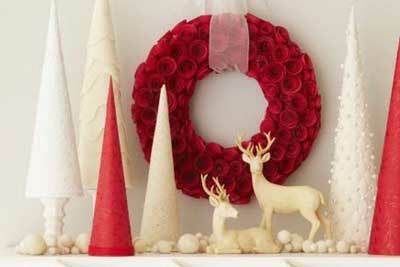 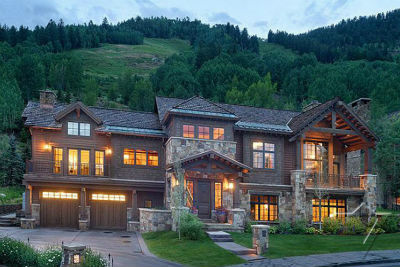 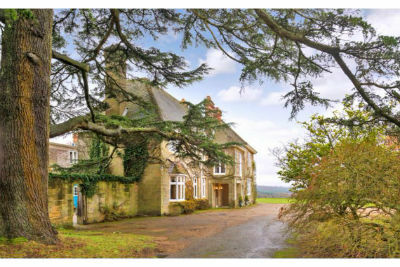 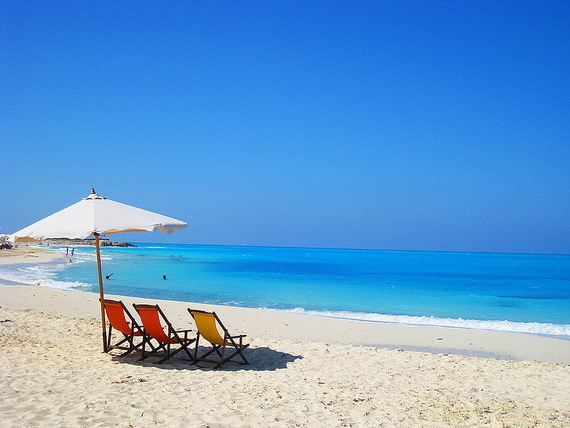 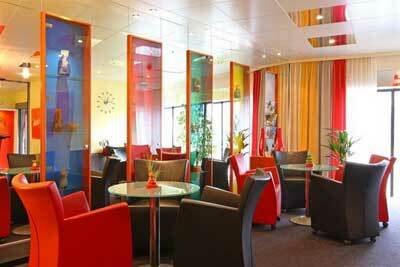 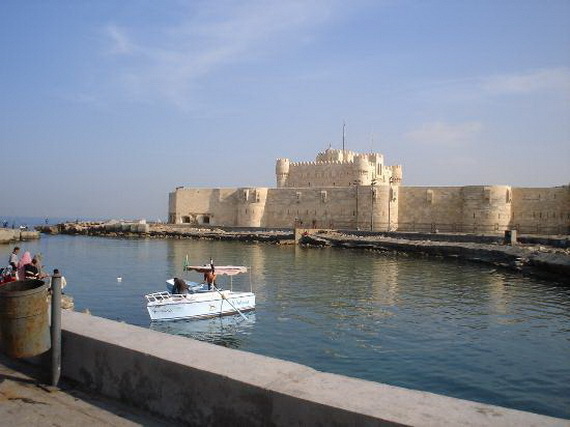 It is more Mediterranean than Middle Eastern with its ambiance and heritage cultural. 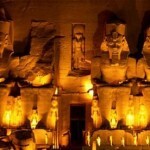 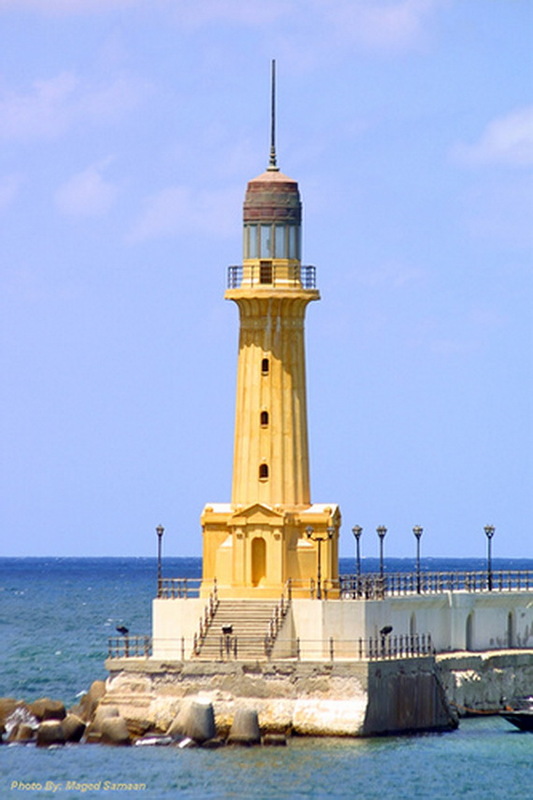 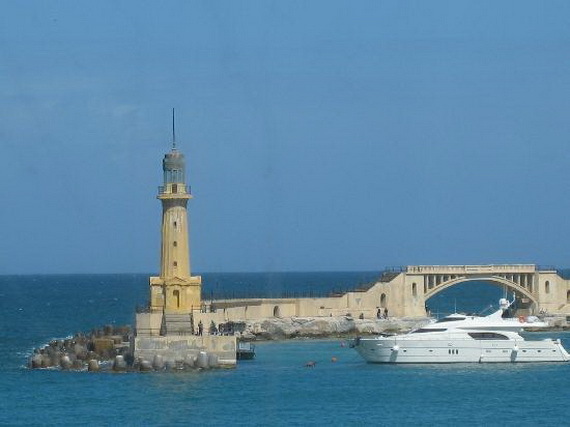 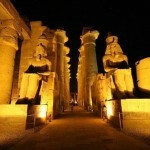 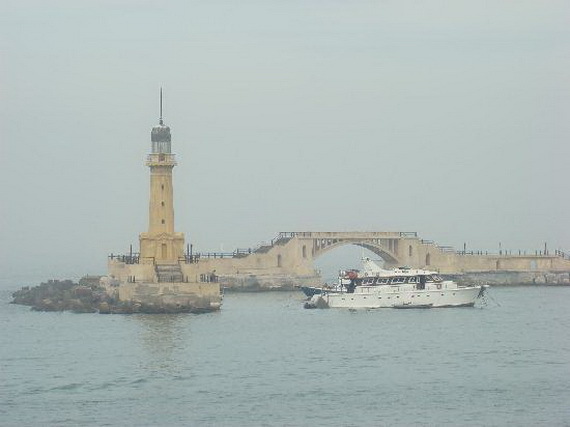 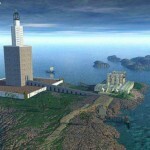 Alexandria, is symbolized by Pharos, the legendary lighthouse that was one of the Seven Wonders of the ancient World. 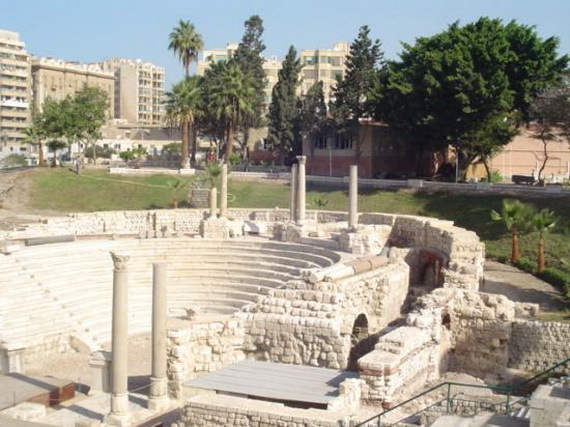 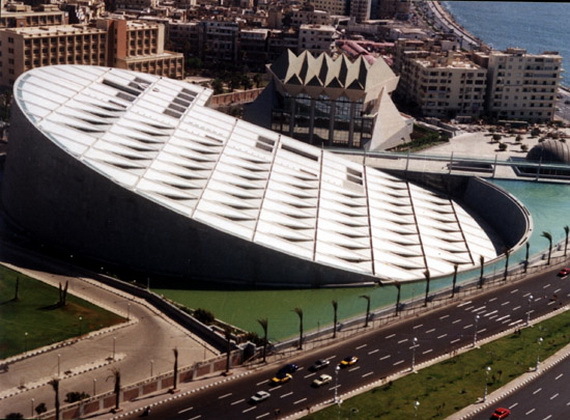 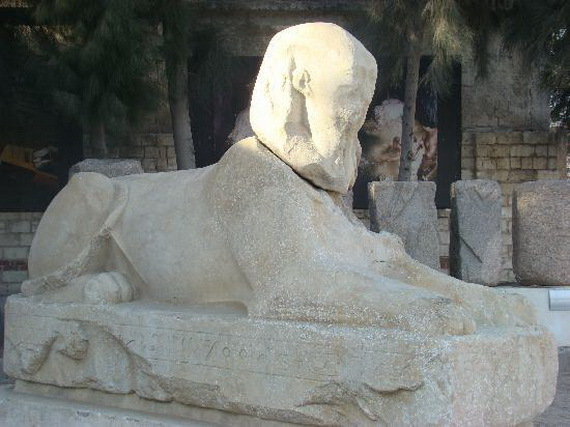 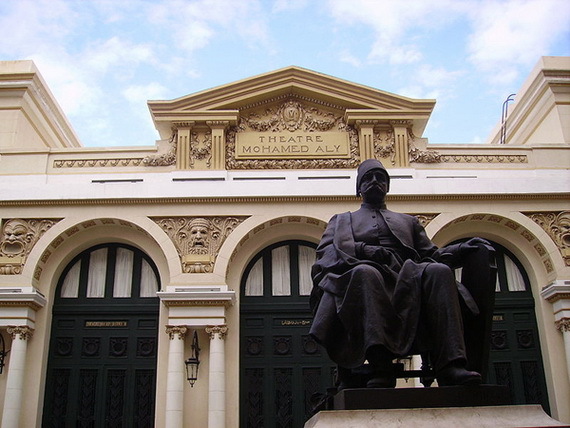 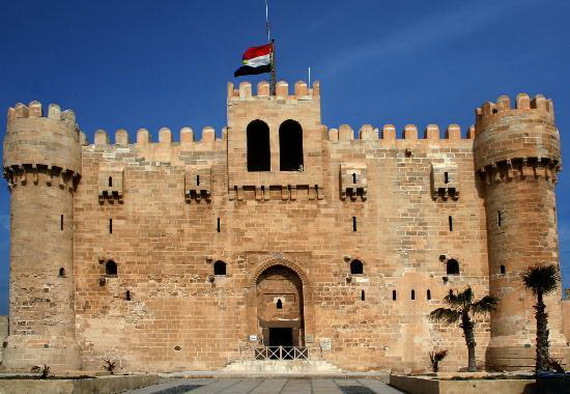 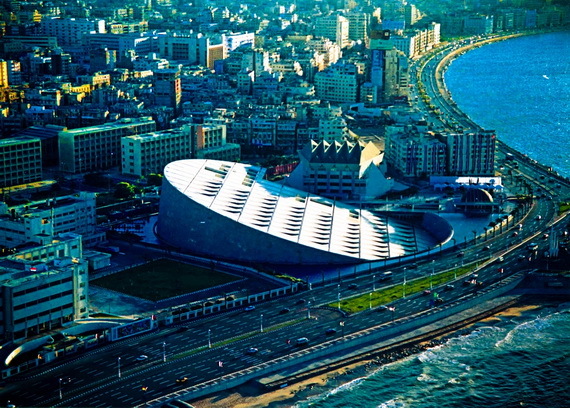 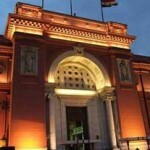 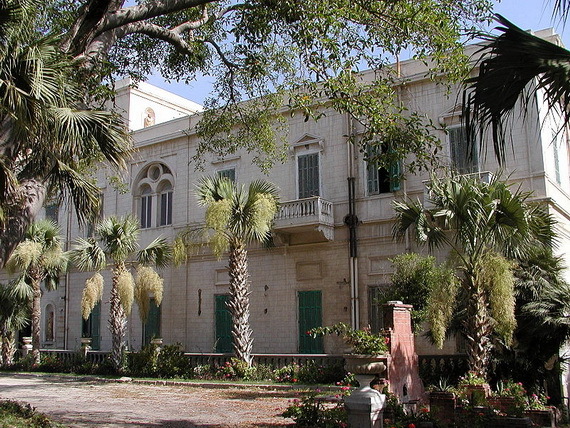 Alexandria had two celebrated royal libraries the Bibliotheca Alexandria, one in a temple of Zeus and the other in a museum, the famous learning center that housed the biggest book collection in ancient times. 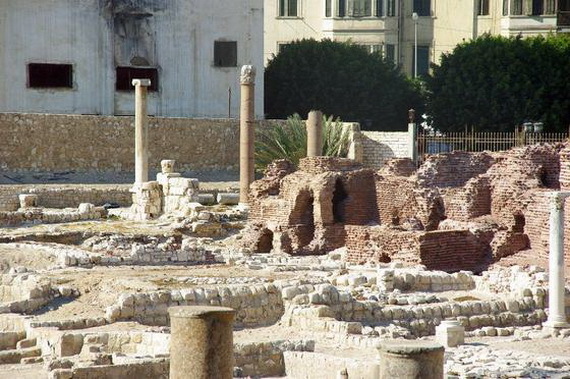 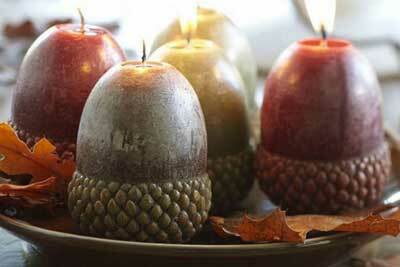 They were gradually destroyed by Caesar’s invasion. 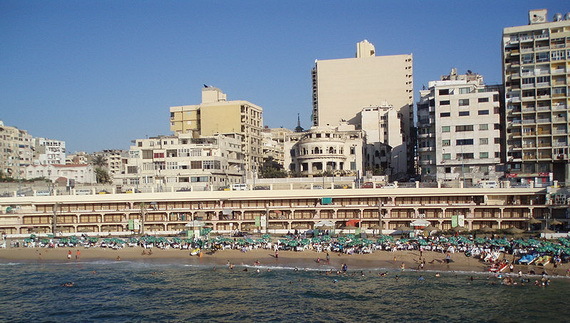 During his Egyptian campaign, Napoleon took the city in 1798; it was a sparsely populated fishing village, latter it fell to the British in 1801. 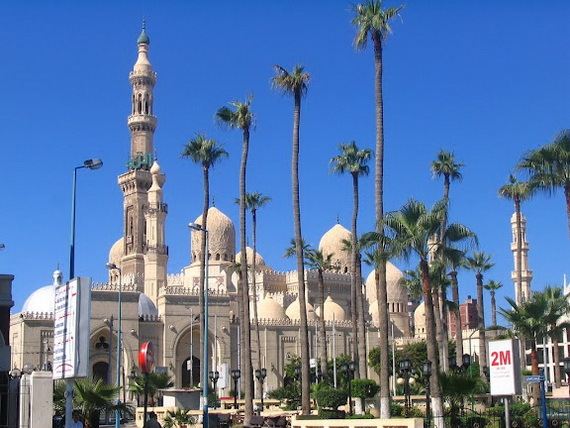 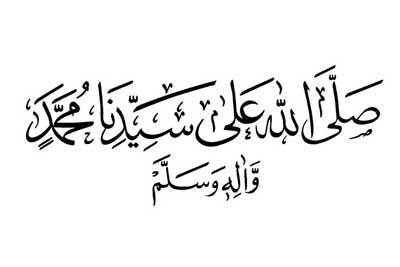 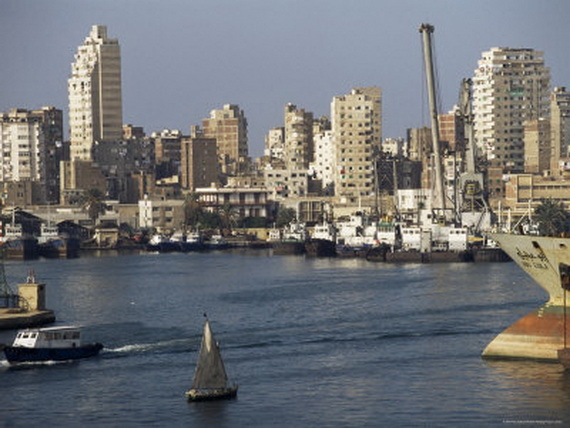 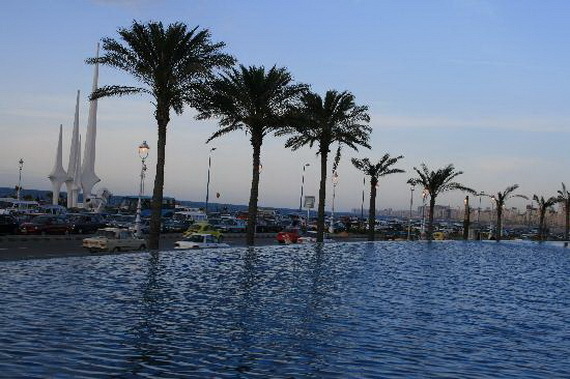 The city gradually regained its importance after 1819 and played a new role when the Mahmudiyah Canal to the Nile was completed; Alexandria was a focus for Egypt’s commercial and maritime expansion. 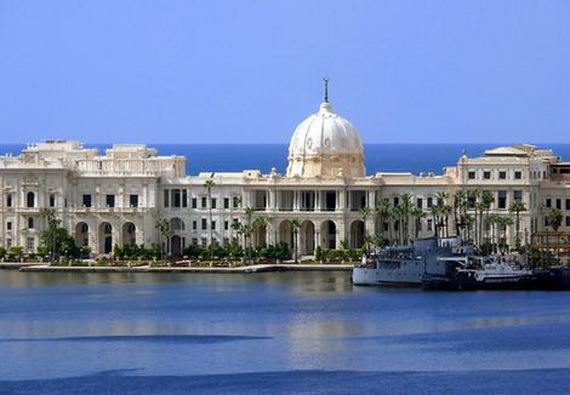 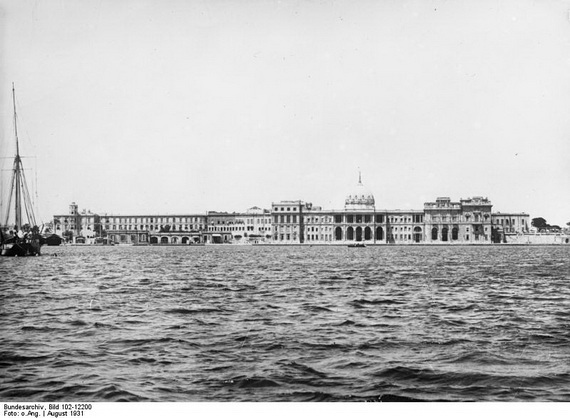 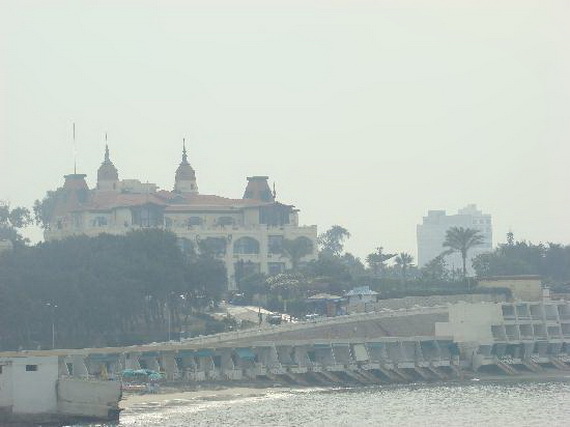 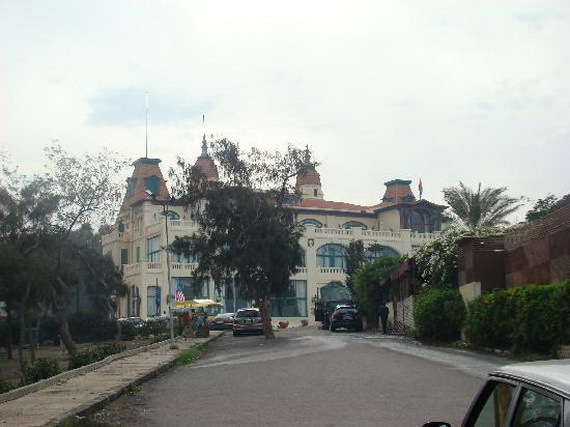 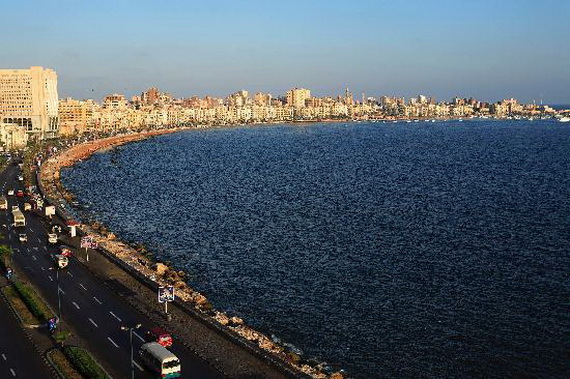 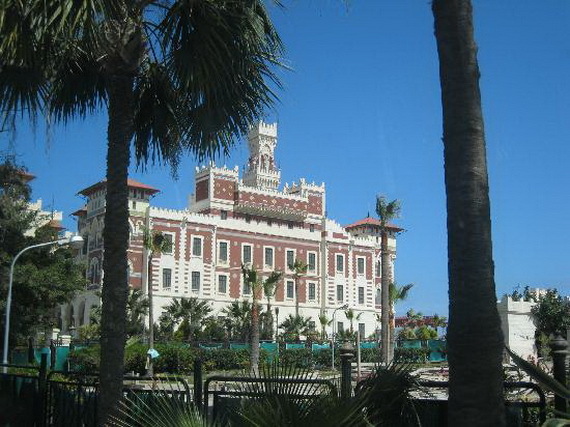 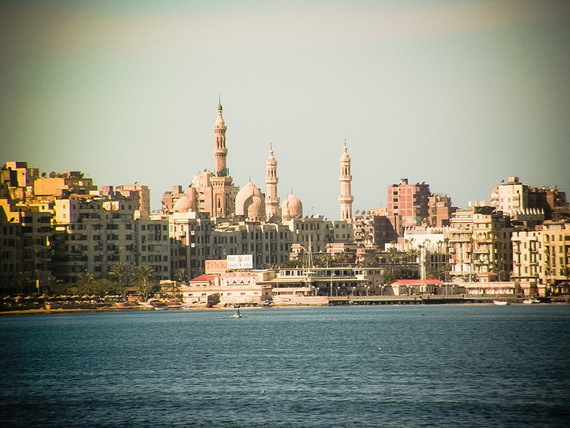 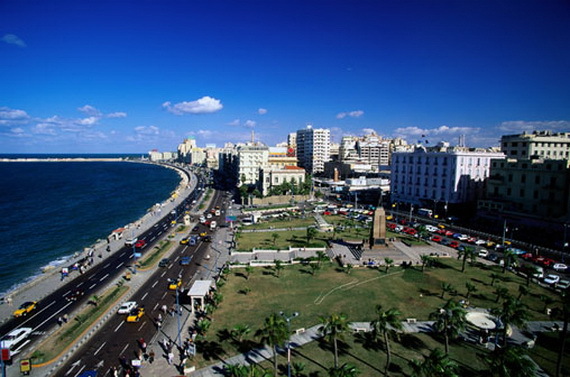 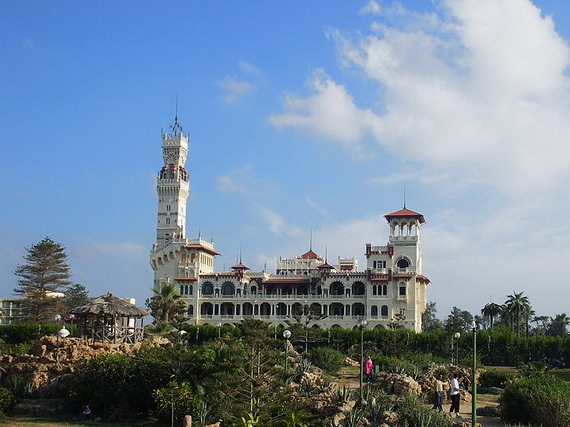 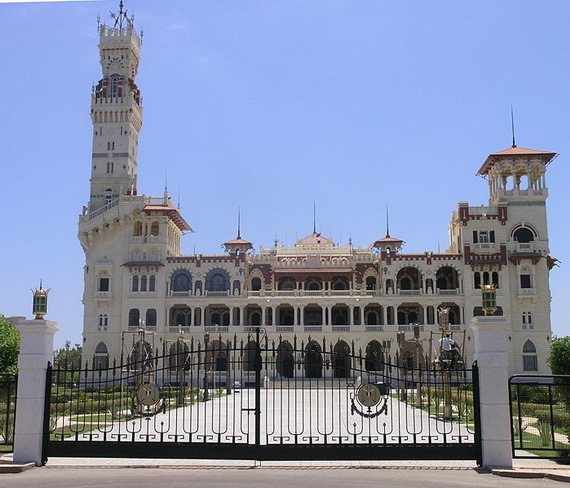 During World War II, Alexandria as the chief Allied naval base in the Mediterranean, it was bombed by the Germans. 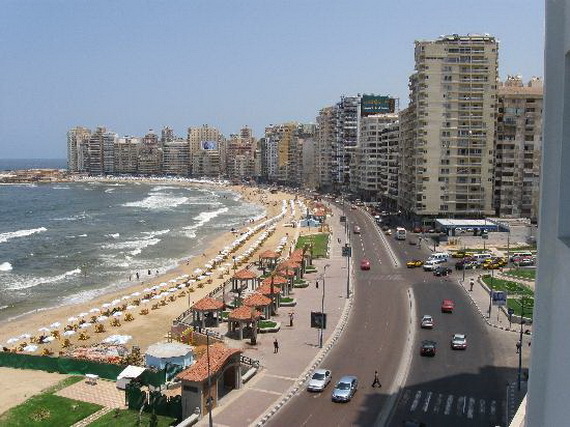 Today, Alexandria offers fascinating insights into its proud Greek past, as well as interesting mosques, the casino strip of the Corniche, some lovely gardens and both modern and heritage hotels.